"Soundtrack" from the 1989 tour, with contributions from not only Starr, but Joe Walsh, Billy Preston, and others. 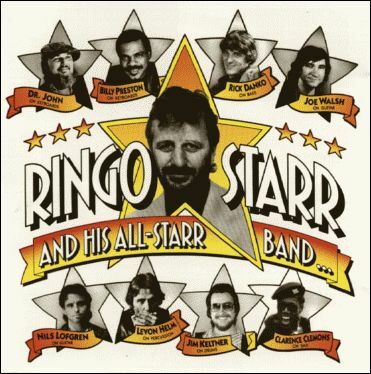 Levon Helm and Rick Danko performed on this live album as part of the All-Starr Band. Levon sings "The Weight" and Rick sings a Buddy Holly song, "Raining In My Heart." Re-releases of the CD also included a bonus single with "It Don't Come Easy", "The Weight", "Rocky Mountain Way", and "Act Naturally".